Clients are more likely to get scammed if they don't protect their personal data. Vietnam’s bank card and online transaction security is relatively secure compared to other countries, and fraud usually only occurs when customers fail to protect their personal details. This point was made by a representative of the Hi-tech Crime Police Department under the Ministry of Public Security at a seminar to discuss banking security recently held by the State Bank of Vietnam. The department underlined that there are less phishing scams in Vietnam than in Europe and North America, but urged customers to remain cautious when conducting card and online transactions. The representative also said that the department is working closely with commercial banks to combat fraud, and regularly relates information about new scams to warn the public. 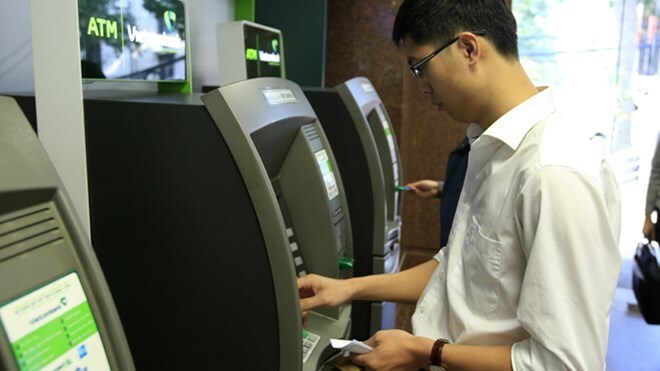 A report by the State Bank of Vietnam showed that based on statistics and comparisons with other countries, Vietnam's banking sector is safe and reliable, with cases of cyber attacks and phishing remaining low. The State Bank also wants to safeguard the banking system to protect the assets and legitimate rights of customers at the highest level. In August this year, a client of Vietnam’s central bank reported that VND500 million ($22,400) was debited from her account without her knowledge. The news came as a shock to bank account owners in Vietnam, where the average annual income was around $2,100 last year, according to the World Bank. In May, Vietnam’s Tien Phong Bank nearly fell victim to a massive cyber attack that involved using fraudulent SWIFT messages. TPBank said that the attack might have used malware installed on a software application used by a third-party.